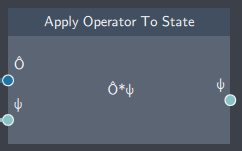 For multiplying an operator onto a state. 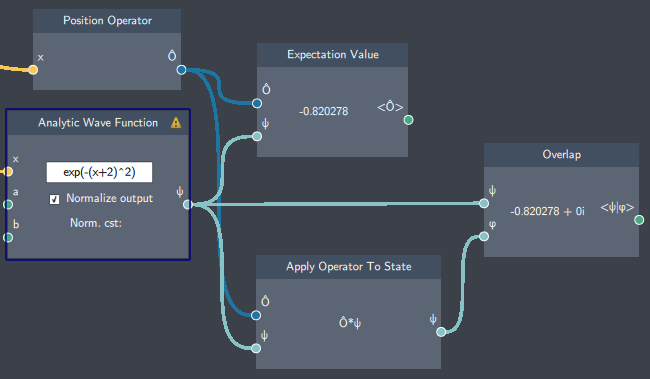 $\psi$: State - The state that the operator will be applied to. $\psi$: State - The state after the operator has been applied.